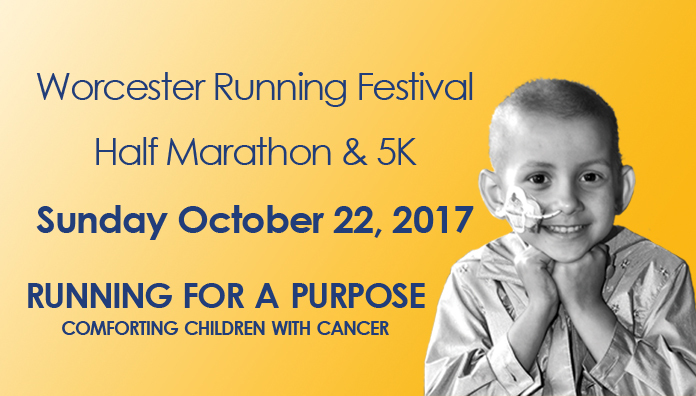 We are putting together a team of runners and walkers for the 5k portion of the Worcester Running Festival and WE WANT YOU! 5k team members are asked to fundraise a minimum of $50 and those who raise over $250 will receive a Why Me singlet, although any amount raised is greatly appreciated. Team members who meet the minimum fundraising amount are invited to attend brunch following the race. Email Paula at pmondino@whyme.org for more information and/or to join our team.